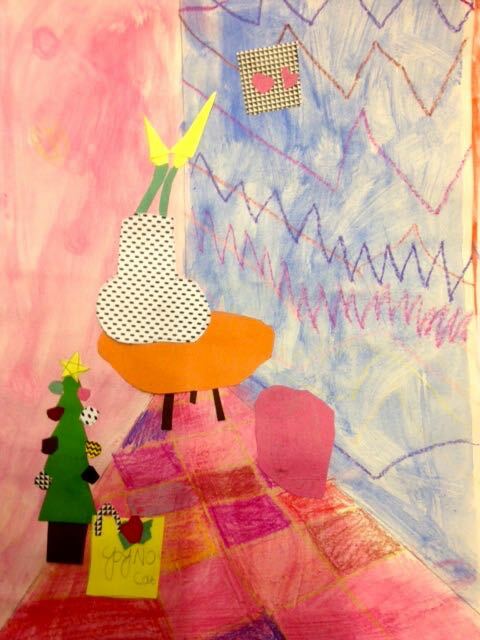 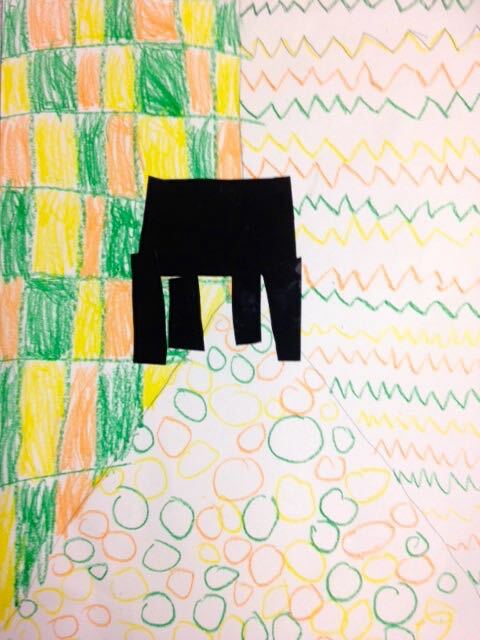 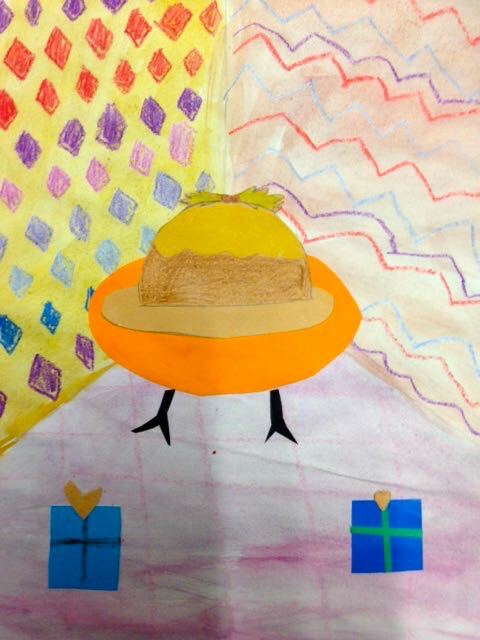 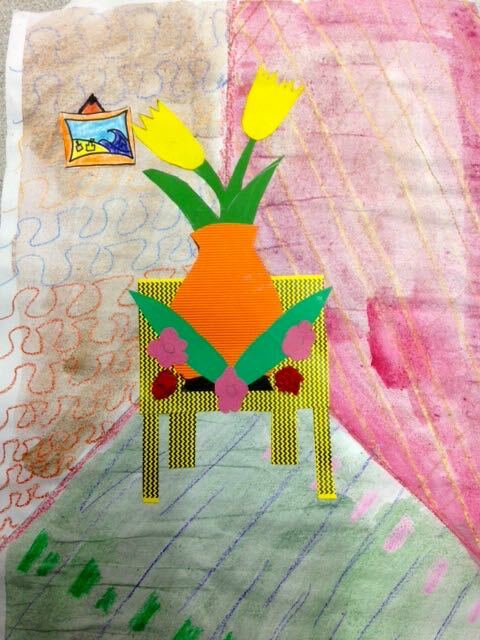 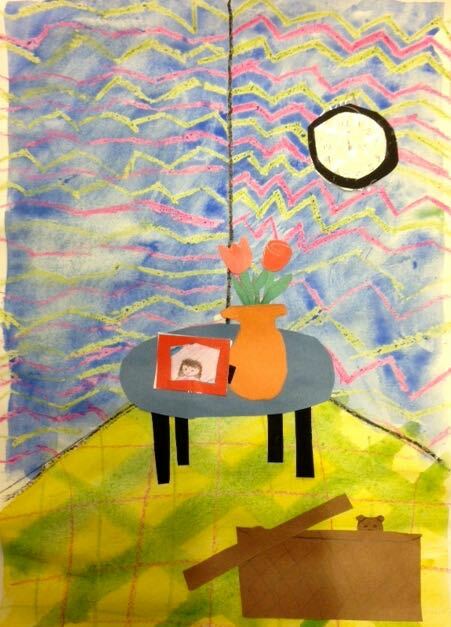 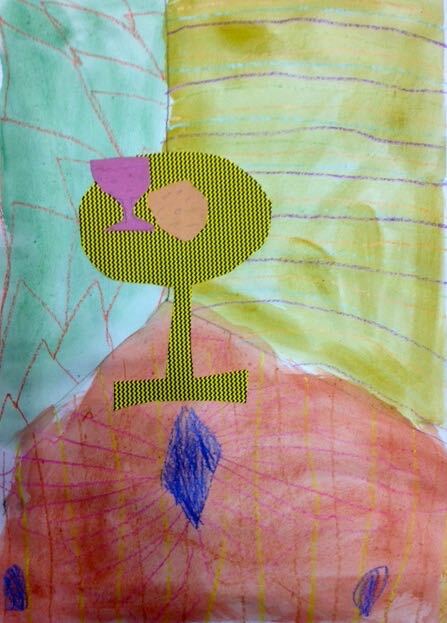 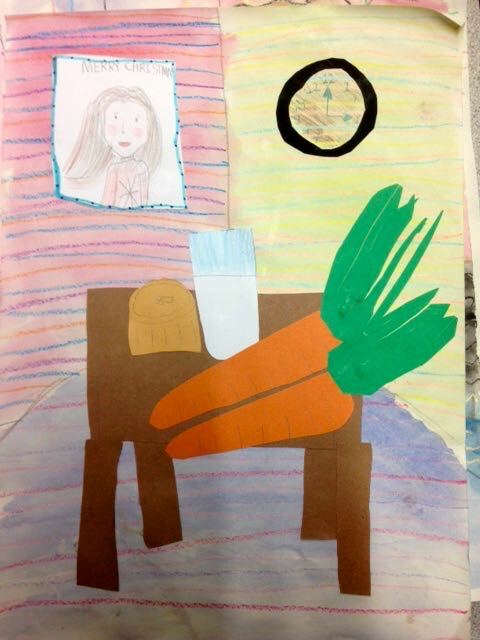 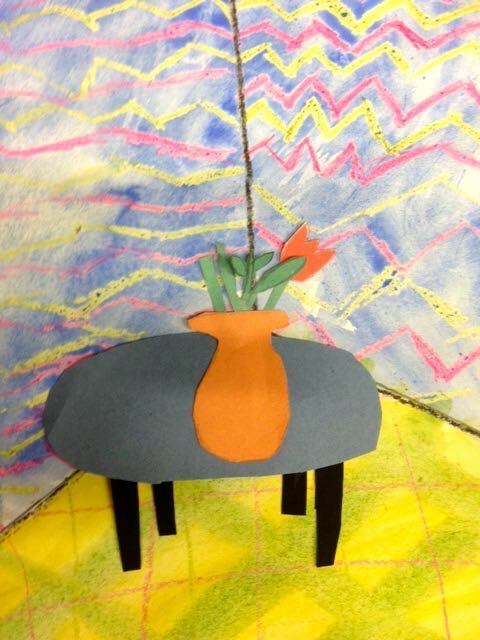 Following on from our work on Matisse and Still Life and Collage - click the links to see how the project developed. 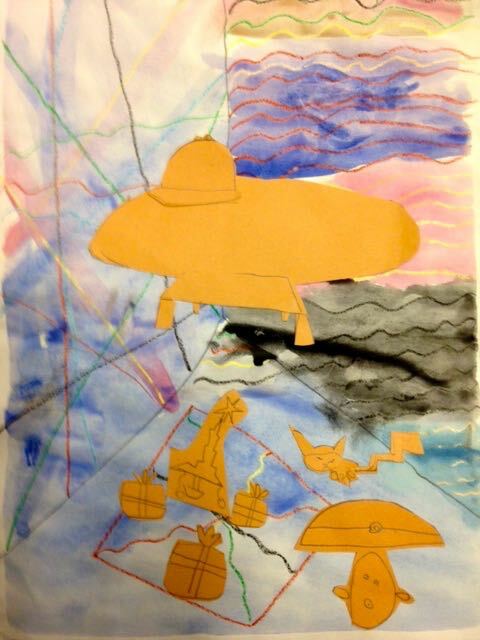 Children experimented with all the techniques they learnt this term to create some new collaged cut out scenes. 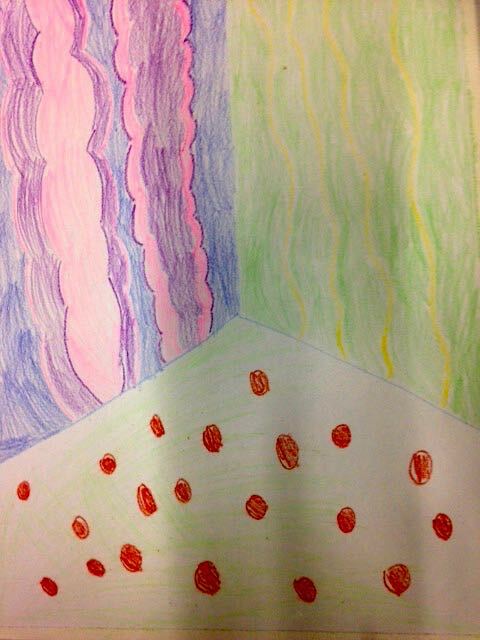 They learnt about perspective to create the background of a room. 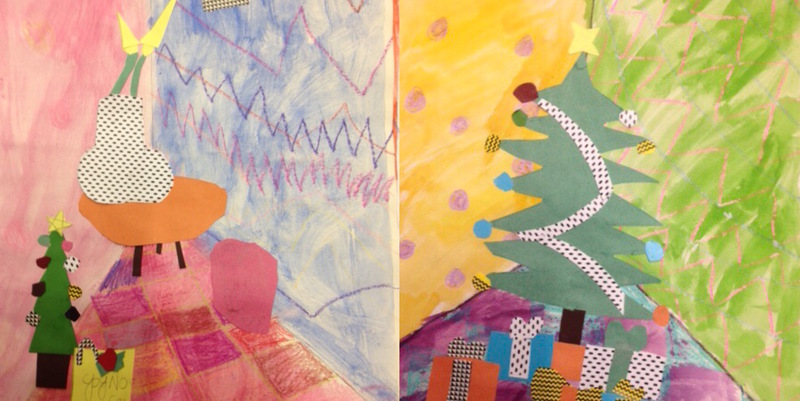 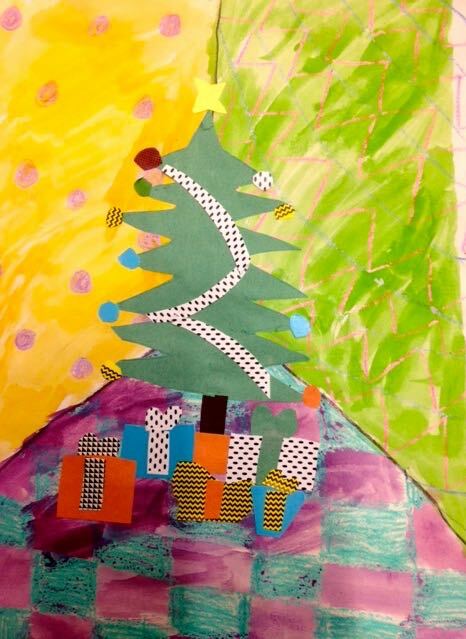 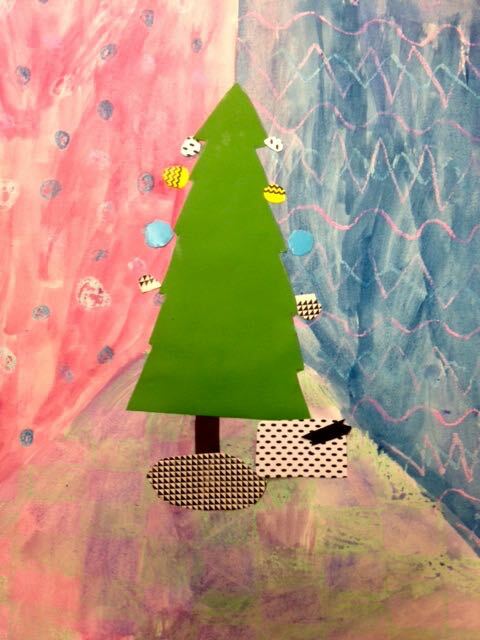 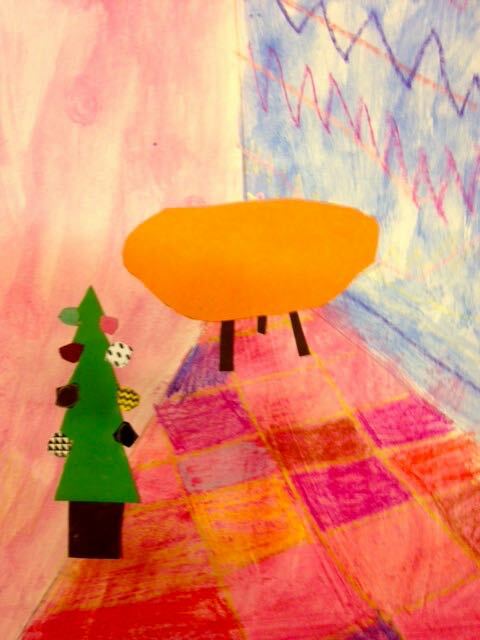 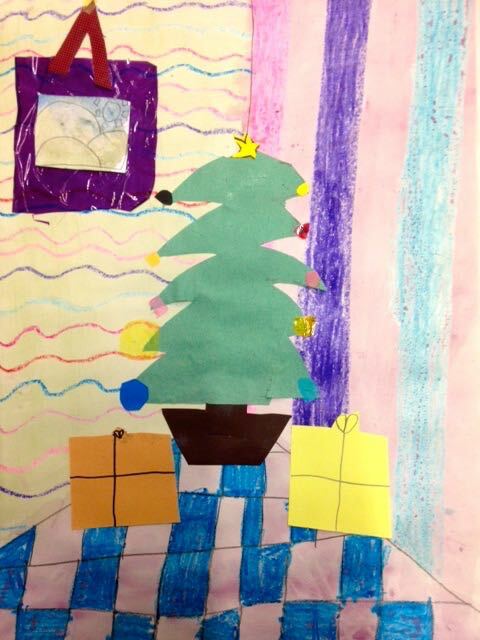 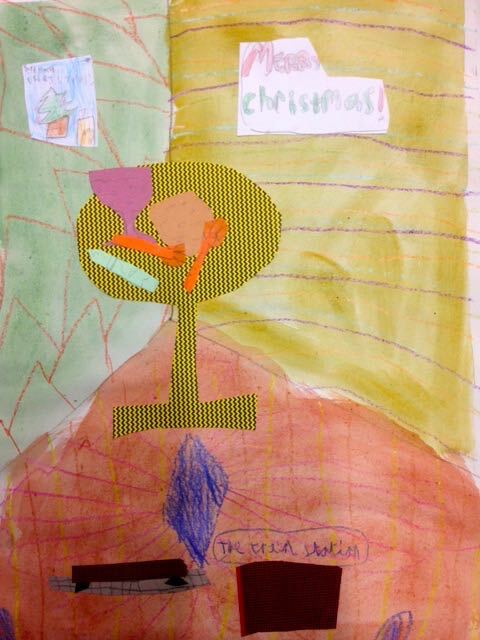 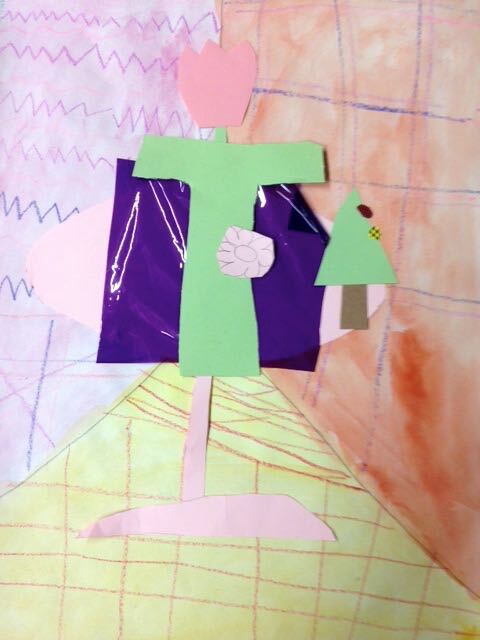 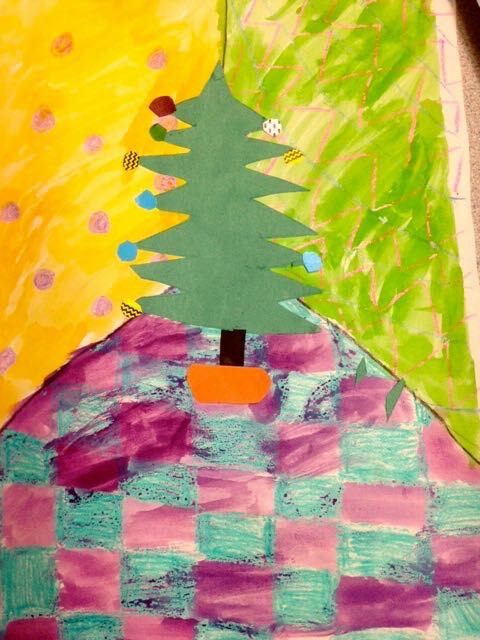 Then layered objects to create fun christmas scenes. 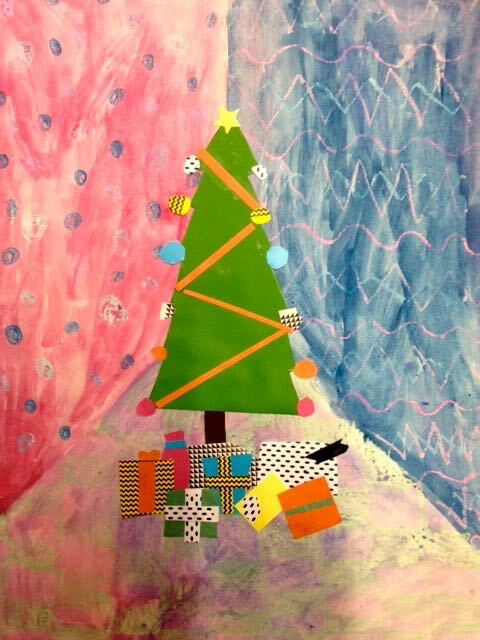 They’d make a lovely set of Christmas cards!